Bring the flyer when you dine in or take out. This entry was posted in fundraiser, Upcoming Event and tagged fundraiser, Mr. LHS, support on 02/22/2012 by lhsprojgrad. Thank you Ace Excavating for the generous donation to LHS Project Graduation 2009. This entry was posted in thank you and tagged fundraiser, support, thank you on 06/12/2009 by lhsprojgrad. Thank you Lawrence High School/Lawrence Middle School PTO for the contribution of $1000. This entry was posted in thank you and tagged fundraiser, support, thank you on 06/10/2009 by lhsprojgrad. This entry was posted in fundraiser, photos and tagged fundraiser, thank you on 05/17/2009 by lhsprojgrad. Thank you to The Walmart Foundation for the $1000 grant to LHS Project Graduation. This entry was posted in thank you and tagged fundraiser, support, thank you on 05/05/2009 by lhsprojgrad. 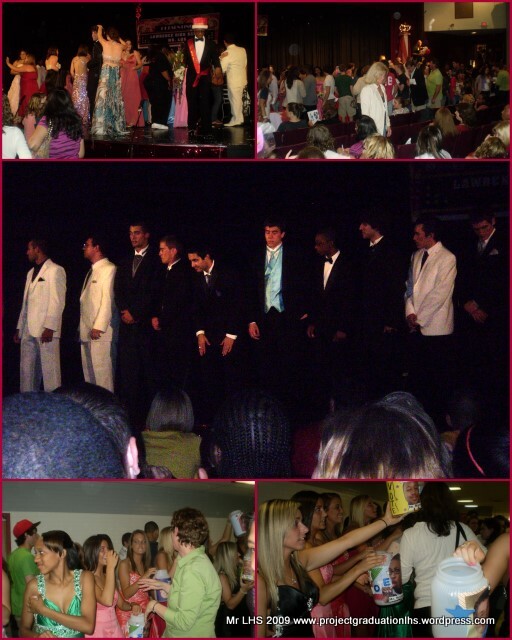 This entry was posted in fundraiser, Mr. LHS, photos and tagged fundraiser, Mr. LHS, thank you on 05/01/2009 by lhsprojgrad.